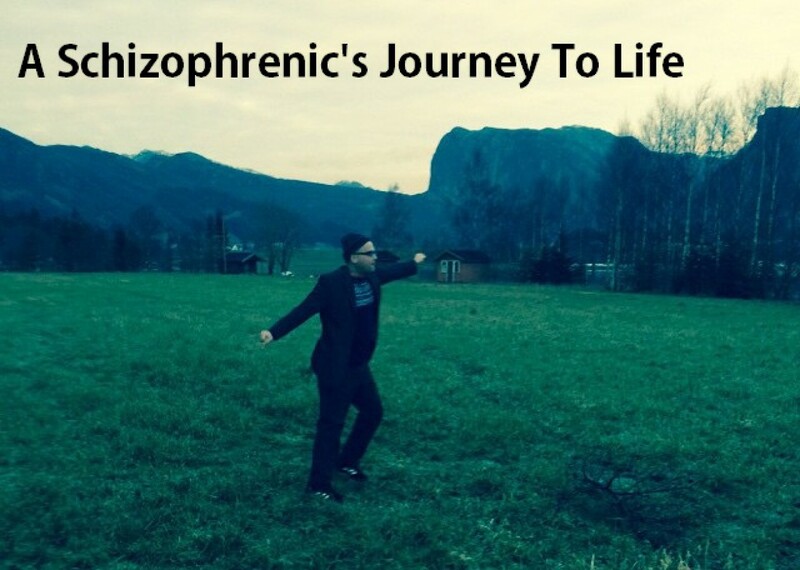 words | A schizophrenic's journey from consciousness to awareness. In Oneness & Equality! So I have been walking now on my day number 8 of stopping blabbering. I will not speak nonsense or words that need not to be spoken. We humans create with words, the words we use is creating our world around us. We use words to shape our reality. During my 8 days so far I have discovered something cool though. I have learned to further appreciate my; self communication. Self communication is a precious thing. Ask any expert you want, self communication is gold. My first two or three days of walking, was more strict, not with limiting, but failing to see what new things I can say to myself. How to expand within self communication. Still I saw that there was things that I could ask myself to have myself answer some question from self to self. Like “who I am according to…” something. Like the Paris terror. I would ask myself : who am I according to the Paris terror ? And I would answer in loud words to myself- clearing my point. Or I would ask myself who I am according to the word “corruption”, or to the word “society” or “to drive my car”, “chocolate” etc… the list is long of what we can ask our self and by doing so clear our starting point. We humans are both our worst judges but we can also be our very best friends. From asking our self some investigating questions and answering them after, is real creative. So I dare you to start to develop self communication. Most of us would feel like there is something stopping us. There is like a wall between. It is not like we learned it in school…I would recommend a writing course and to learn self forgiveness. To forgive the past and correct self – which is also self communication. So this far I have learned what value I find within self communication. And still what to say and what is not supportive or meaningful to say. When I think of this word I think of how I am “in” focus”, like studying words, or a picture, or I am at this sort of state or activity. Like to stare at something. Reading. I think about my car that is a Ford Focus. I think about driving and to have a certain focus on driving, and I think about being at somewhere having my awareness at something like my awareness becomes my focus. I think my awareness is directed to a certain focus. I would think that you need a complete focus when learning something new. I think that focusing on my body have great rewards. the centre of interest or activity. 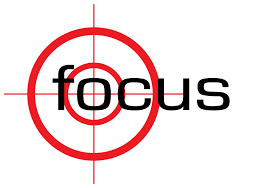 1775 in optics, “bring into focus” (transitive); 1807 in the figurative sense, from focus (n.). Intransitive use by 1864, originally in photography. Related: Focused; focusing; less commonly focused; focusing. 1640s, “point of convergence,” from Latin focus “hearth, fireplace” (also, figuratively, “home, family”), which is of unknown origin. Used in post-classical times for “fire” itself; taken by Kepler (1604) in a mathematical sense for “point of convergence,” perhaps on analogy of the burning point of a lens (the purely optical sense of the word may have existed before Kepler, but it is not recorded). Introduced into English 1650s by Hobbes. Sense transfer to “center of activity or energy” is first recorded 1796. (In Norwegian the word få (fo) means to have/take. Grant to self) = have – us / take us. I would think of this word as something positive that I would need to push myself to do. I would think that I would need to use energies to have focus. I would think that to have focus I would have to give inn something to sort of exchange my energies or my money or any kind of substance to have focus. I would think that I would need some sort of emotional background to be able to have focus. There would also be hidden fear out of how I would fear to go into a possession from going to deep in my focusing and ending up in a energy possession. Focus is something that everyone needs to push through sometimes. Yet it is always here. Focus is for sure needed when learning something new. To have focus is to be determined sort of or to be giving in efforts to be focused could also be drawn into a possession almost. If one is to focused on one detail one could become possessed by this energy. I would there for recommend to combine focus with clarity. And a daily walk. Focus is a great strength the we build, individually, like with a fire place. You build a fire and burn it up. Focus is in the center of the fire, from etymology. Focus is sort of running through our very torus. Focus is like the fire/food that we burn inside our cells in our body and it comes in through our mouth and it leave through the lower part of the body. (pop/pee/sweat). It is smart to have a good focus on oneness own body. I forgive myself that I have accepted and allowed myself to think of focus as something that I would not want to participate in because of how it requires something of me, and this effort is within my energies that I would not want to give in sort of out of pure laziness. I forgive myself that I have accepted and allowed myself to think that only scientist and student focus I do not need to focus. I forgive myself that I have accepted and allowed myself to resist focus. I forgive myself that I have accepted and allowed myself to fear focus out of fear what I would see. I forgive myself that I have accepted and allowed myself to fear focus out for fear of facing myself in honesty. I forgive myself that I have accepted and allowed myself to think that I do not need to focus someone one else can do that. I forgive myself that I have accepted and allowed myself to fail to take on focus out of not knowing what it is. I forgive myself that I have accepted and allowed myself to fail to see that focus can also be a activity and not just staring/reading and it can be something further than to us my senses – like it could be a physical activity. I forgive myself that I have accepted and allowed myself to think that focus is either love or not love. I forgive myself that I have accepted and allowed myself to think that love is a part of focus. I forgive myself that I have accepted and allowed myself to think that focus is almost like honesty. I forgive myself that I have accepted and allowed myself to think that only humans can focus. When and as I see myself going into a task or a chore or a activity of any kind. I stop and slow myself down and I breathe. I realize that to focus is like a movement within clarity almost. I realize that both focus and clarity is needed when learning something new. I realize that I would need to have focus to drive and write and to do certain things. I realize that I would need focus to learn and to unlearn. I realize that I can use focus on practical way when learning something new. I realize that focus on my body is like a tube or a vortex stream. I realize that focus is also related to the fire place the love that unites. The universal love. I commit myself to be focused on my task/activity/chore. I commit myself to investigate how to us focus on unlearning. I commit myself to unlearn my old meta data that I do not need. I commit myself to common sense within focusing. I commit myself to live and to use focus on unlearning lots from my past.